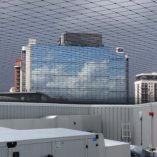 Prison Contraband Netting – Heavy Duty 100% Twisted Knotted Nylon Netting, Dupont 66-728, with UV Protection & weather treatment for extra durability and longevity. 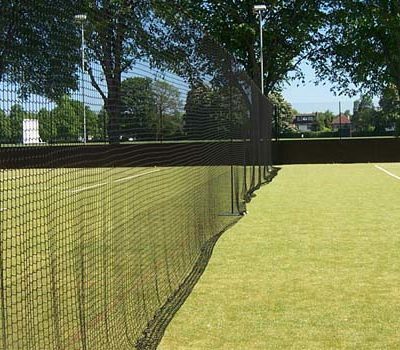 All nets are square hung with either 3/4″ mesh or 1-3/4″ mesh and come ready to install in one piece finished with rope borders or upgraded border options below. Nets of America makes all the Nylon Prison Contraband Netting locally in the U.S.A. 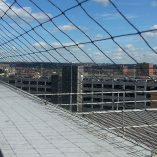 The nets are impregnated with weather resistant treatment & then coated with tar bonding containing traces of liquid glass. We guarantee our prison contraband netting for many years to come. These nets used as prison contraband netting are guaranteed to last at least 10 years. All nets are square hung and not diamond allowing for a far more straightforward install. No stretching needed or pulling. 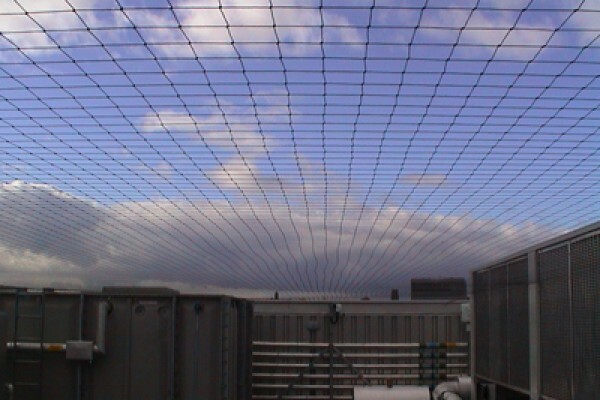 The square hung netting allows ordering the exact measurements you need. It will fit precisely to the measurements you order. #18: The lightest possible material for prison contraband netting. Our netting has a breaking strength of 194 lbs and has 3/4? Mesh Squared, as a result, this tighter mesh is made to stop the smaller items dropped from the outside. Typically used as golf backstop nets or hitting cages. #18: The lightest possible material for prison contraband netting. Our netting has a breaking strength of 194 lbs and has 1-3/4? 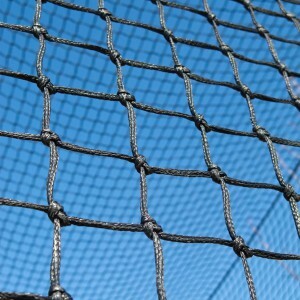 Mesh Squared, as a result, this net is the most economical choice. Typically used for little league backstop nets or batting cage netting. #21: A step up from the #18, it has the same properties as the #18 nylon netting except that it is slightly thicker. 3/4? Mesh Squared. Our netting has a breaking strength of 237 lbs. #21: 1-3/4? Mesh Square Hung. Breaking strength of 237 lbs. A step up from the #18 netting. #24: With a breaking strength of 295 lbs, the #24 prison contraband netting has 1-3/4? mesh square hung. The #24 nylon material is heavier & thicker than both the #18 or the #21 nylon materials. #36: With the thickness of half a pencil, the #36 nylon prison contraband netting has a breaking strength of 345 lbs. 1-3/4? Mesh Square hung netting has a weight of .04 lbs per square foot. 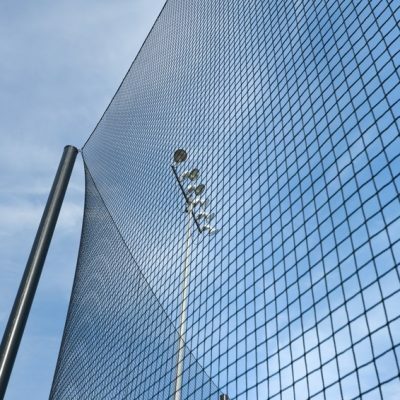 Typically used as the most popular baseball backstop & batting cage netting.